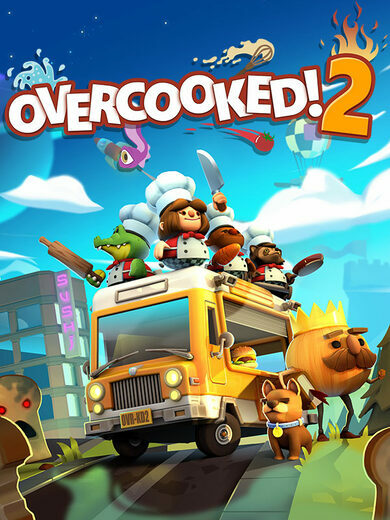 Overcooked 2 key presents a co-op cooking simulator and a sequel to the series developed by Ghost Town Games. 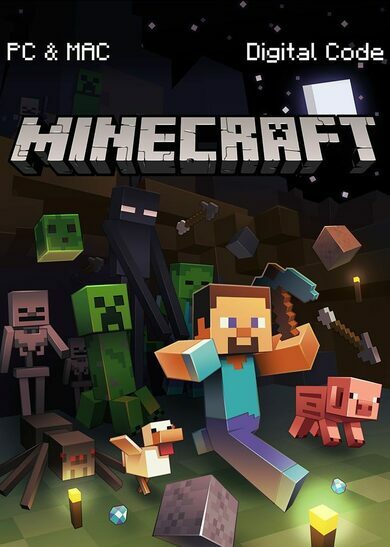 The game is chaotic, the likes of chaotic you have yet to experience! If you think making supper for your spouse is a challenging ordeal, you must play this game at least once, and you’ll momentarily understand that your static kitchen is bliss to pray upon. 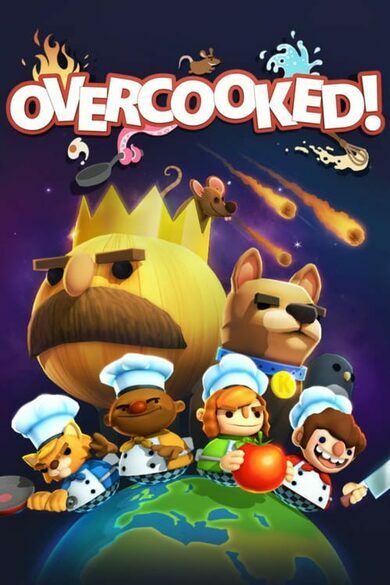 Overcooked 2 key price is a bargain for an emotional rollercoaster that you are about to experience. Put on your chief hat and an apron, because it’s going to get messy out there! 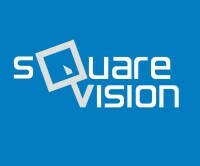 Teams of up to four players must prepare the most exquisite meals in the most absurd locations like hot air balloon, space station, or in-between the two moving trucks! Do not be fooled if, at first glance, your in-game kitchen seems peaceful, there might be a secret portal or a moving walkway waiting to complicate your routine! Toss some salads, boil some water, and start your pans running! 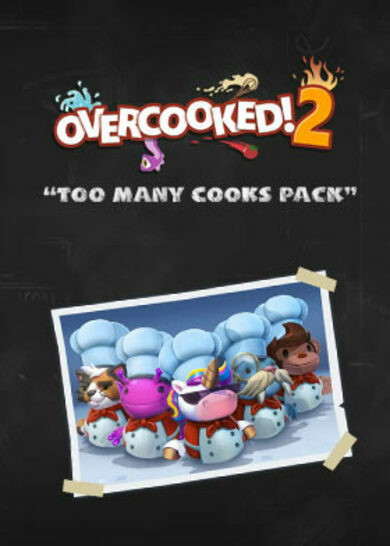 Purchase Overcooked 2 key and unlock the most intense cooking journey in your life!